During his early years, Israel Sanchez grew up fearing God, but he didn't know much about him. He seemed to be a distant Being, someone living in a mansion in the sky. When he had to leave Cuba without either of his parents at the age of 11, God as a Father became more than a heartwarming notion, it became a reality. 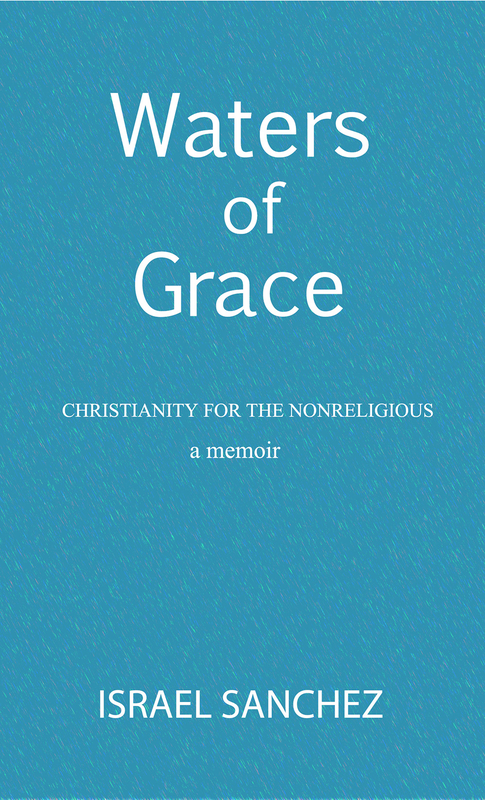 More than a memoir, Waters of Grace, tackles contemporary issues faced by Christians today and points readers to the reality of God. For those love, for those who hurt, for those who ask the tough questions. Waters of Grace is for you.